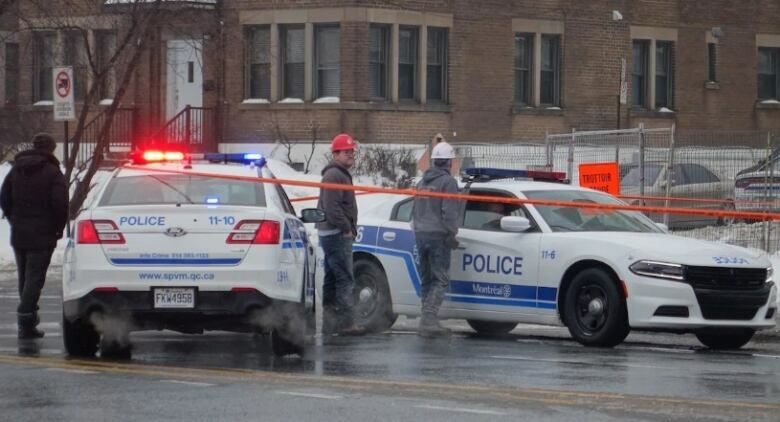 A man in his 50s is dead after he was found shot in the upper body in Montreal’s Notre-Dame-de-Grâce district this morning. Multiple sources have confirmed to Radio-Canada the dead man is Tony Magi, a businessman with known ties to the Montreal Mafia. Police were called to a garage located at 6125 Saint-Jacques Street near Beaconsfield Avenue around 11:15 a.m. This is not the first time an attempt has been made on Magi’s life. In 2008, his SUV was left riddled with bullets in a shooting. In 2013, a man with a gun was spotted near his NDG home.